POLITICALLY LEFT WING OR RIGHT WING??? 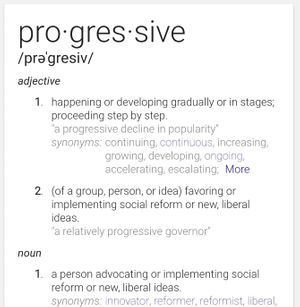 My Name Is Joshua Hill & I am a Progressive! "A person advocating or implementing social reform or new, Liberal ideas." 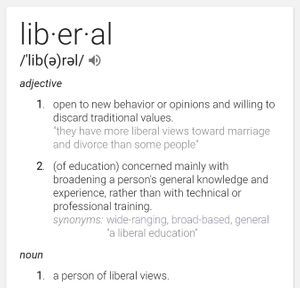 My Name Is Joshua Hill & I am a Liberal! "Open to new behavior or opinions & willing to discard traditional values. Favorable to or respectful of individual rights & freedoms. 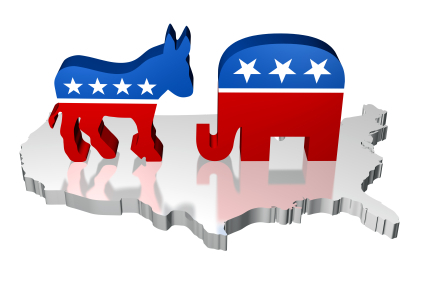 (in a political context) favoring maximum individual liberty in political & social reform." My Name Is Joshua Hill & I am a Socialist! "Any of various economic & political theories advocating collective or governmental ownership & administration of the means of production & distribution of goods." Socialism isn't a horrible idea when implemented properly. Socialism is working fantastically in other countries that have implemented it such as Norway, Sweden, & Denmark for example. If you go down the line on individual programs you can see those countries beat us in almost every category including among others healthcare, education, or lower crime rates. In fact, the most recent study showed Finland was ranked number one in The World Happiness Report. The study takes a variety of factors into account, (Among Other Things) It looked into people's health & access to healthcare, family relations, job security, as well as social factors like political freedom & Government corruption. 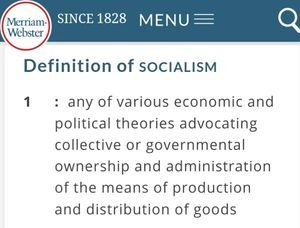 I have personally taken the liberty of looking into the definition of Socialism, which is, "Any of various economic & political theories advocating collective or Governmental ownership & administration of the means of production & distribution of goods or services." This means Socialism is nothing more than a program, good, or service owned & or provided by a Collective or Government. So based on that definition you can find right here in the U.S. that some of our most cost effective, efficient, & popular programs are pure Socialism, such as The Roads/Highways, Public Libraries, The Post Office, Public Schools, Public Parks, The Sewer System, The Fire Department, The Police Department, State & Snow Removal, Town / State-Run Beaches, Unemployment Insurance, Social Security, etc… etc... If the people who say they hate Socialism so much really dislike it as much as they claim, I recommend they stop using all of these programs immediately!